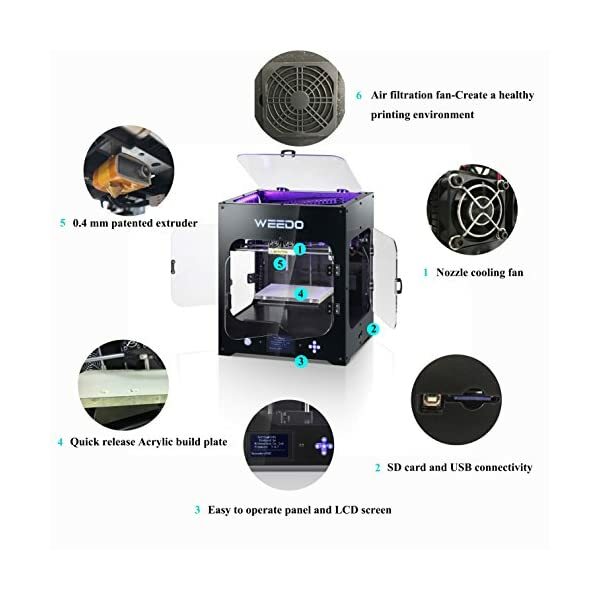 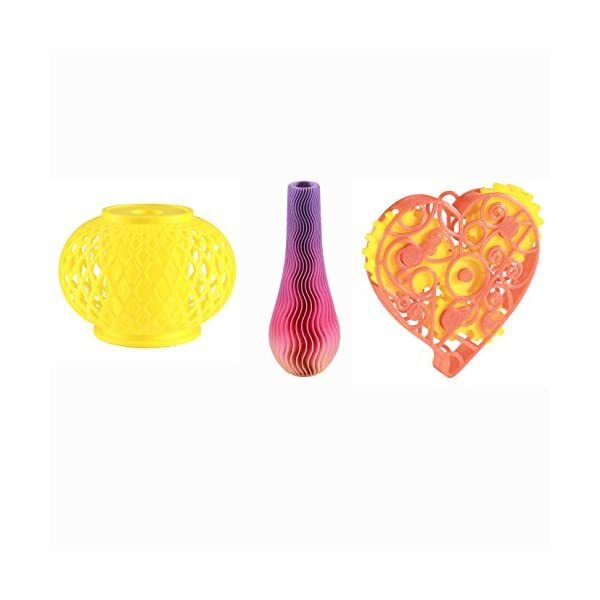 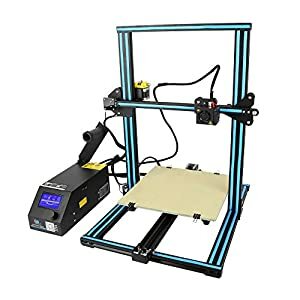 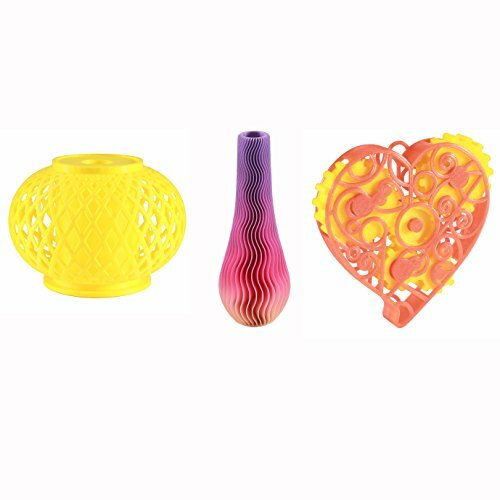 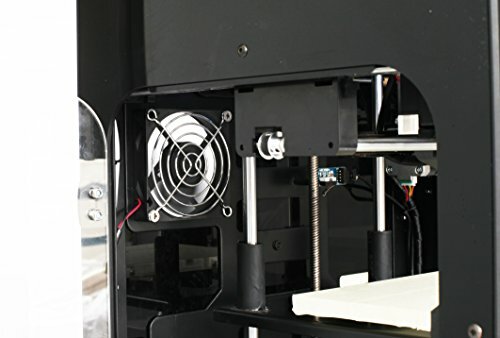 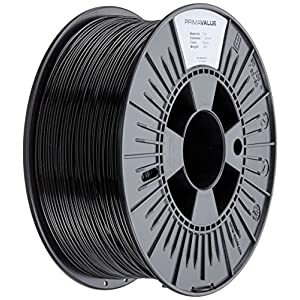 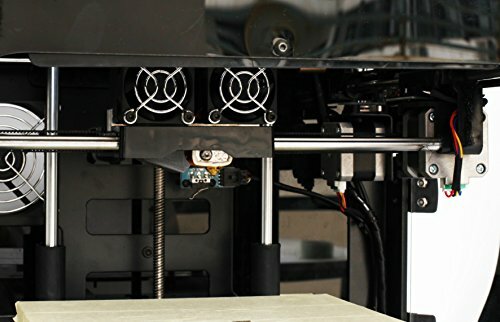 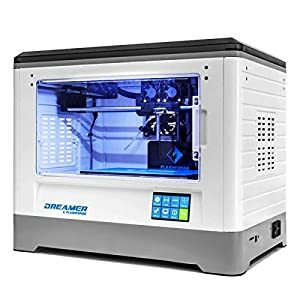 【Faster More Precise Prints】World’s first FDM 3D printer equipped with particle filtration module, Filtration fineness up to 0.08um, reduce the harmful gas in the printing process for you. 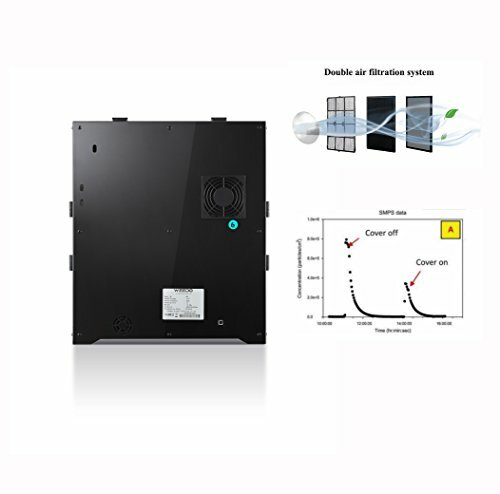 Machine is of 1 year warranty and consumables is 3 to 6-month warranty. 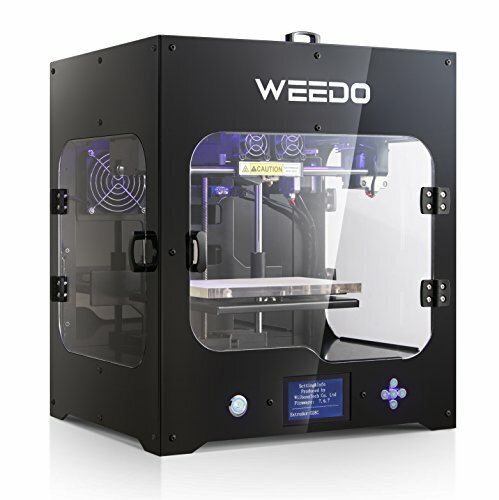 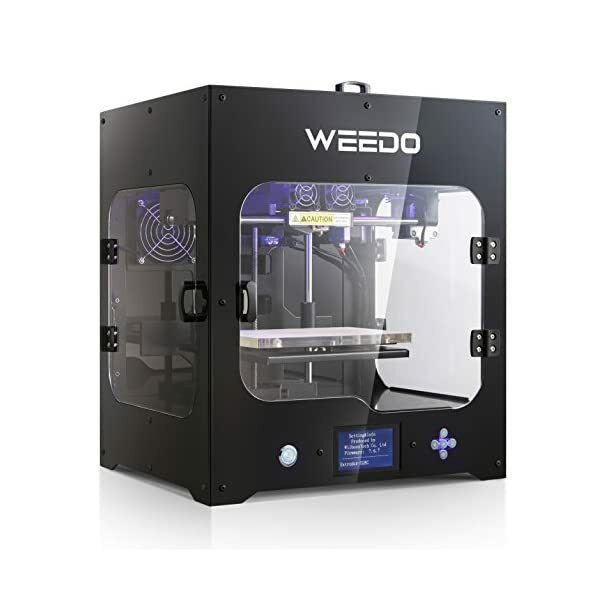 【Great Support & Warranty】Full manufacturer’s warranty and lifetime support provided by WEEDO. 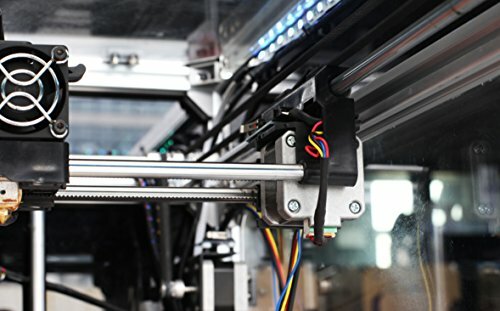 If you need any support, feel free to contact us anytime. 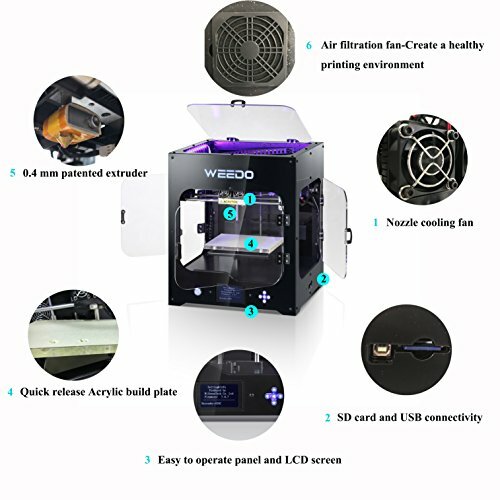 Jiangsu Wiiboox Technology Co., Ltd.